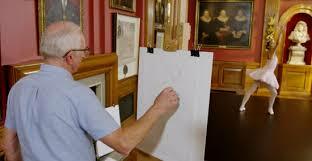 Here I will post anything I think may be of interest to viewers of my website. Keep coming back for updates or sign up for my newsletter! 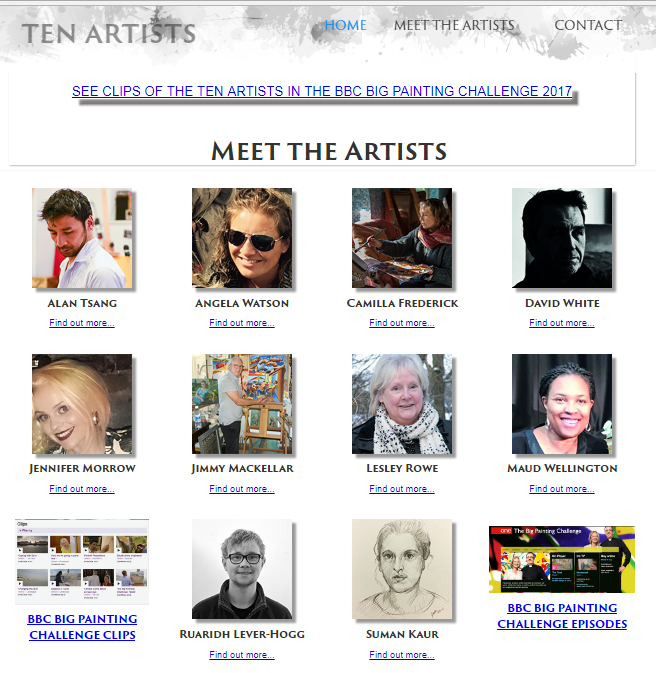 Following my time on the BBC Big Painting Challenge 2017, I am proud to say that we have all become good friends and created a group call Ten Artists. 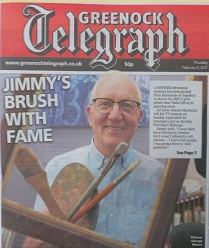 Inverclyde's newspaper recognises Jimmy's latest achievements. 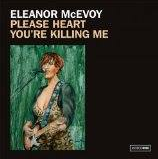 Eleanor McEvoy's new album and 1st single from it featuring my painting on her covers. 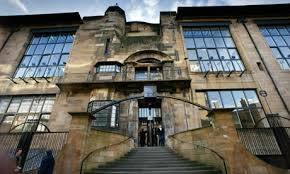 An honour !! 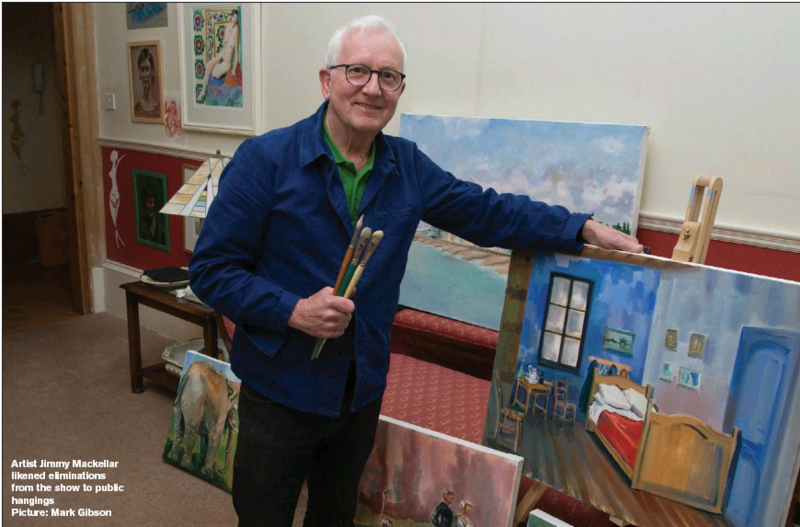 If you need any more information or want to arrange a viewing of any of my artwork, please complete the form below and I will get back to you as soon as I put my paint brush down. Copyright 2017 Jimmy Mackellar - Designed and Built by Bluepole Web.